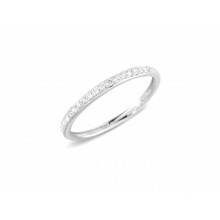 Luxurious White Diamonds set in a smooth Platinum band. 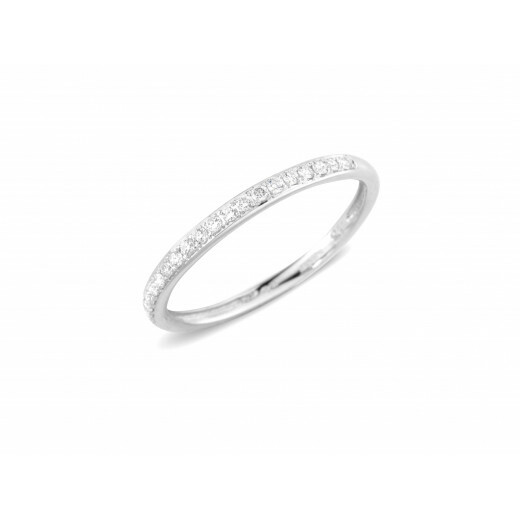 Wear as a Eternity Ring or a dress ring. 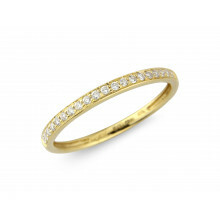 Other options available are in Yellow or White gold.